Namah Shivaya. Babaji has strongly stated not to worship anything else than the infinite - the mother - the Shiv-Shiva. Baba says not to go behind the physical form but merge with the tatva. 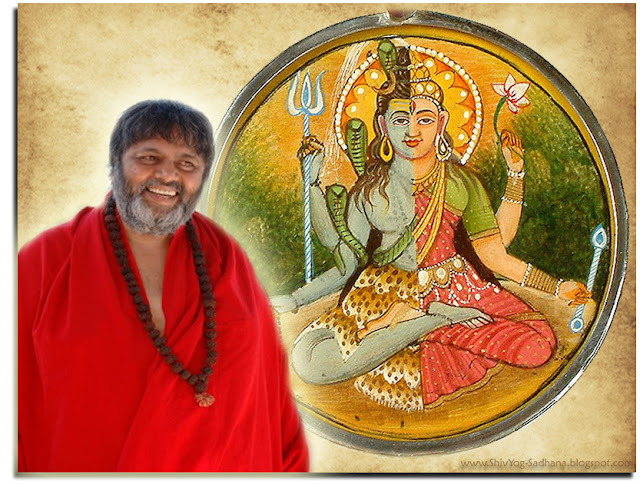 Since the Guru is already merged with Shiv-Shiva, the disciple has to merge with the Shiv-Shiva. 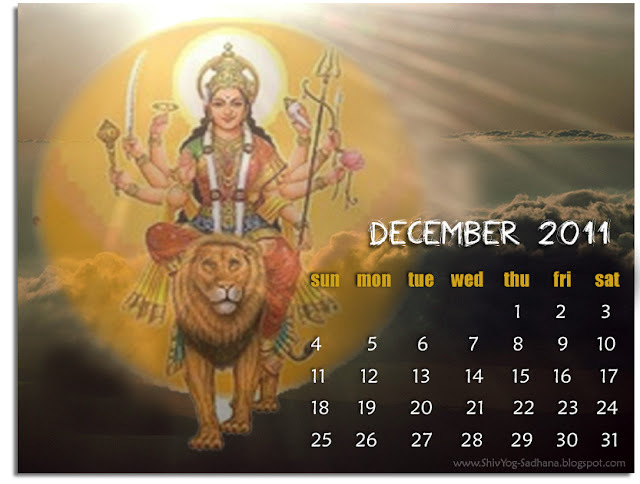 Hence, changes in the wallpapers and calendars and will eventually fade out anything pertaining to the dual forms. Never-the-less the attitude of gratitude need be there for the guru who came in the physical form to be the cause of one's first step to the journey towards liberation. Babaji mentioned that the Holy paduka represents the Guru tatva and comprises of the entire Guru Mandala. 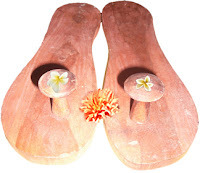 If one has to worship, worship the Padukas that is symbol to the feet of the Guru who has already walked the path, on which He now makes the disciples walk too.